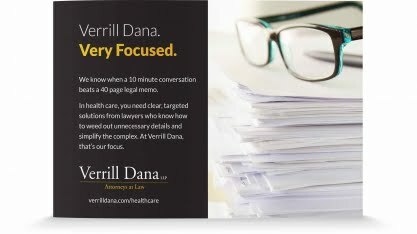 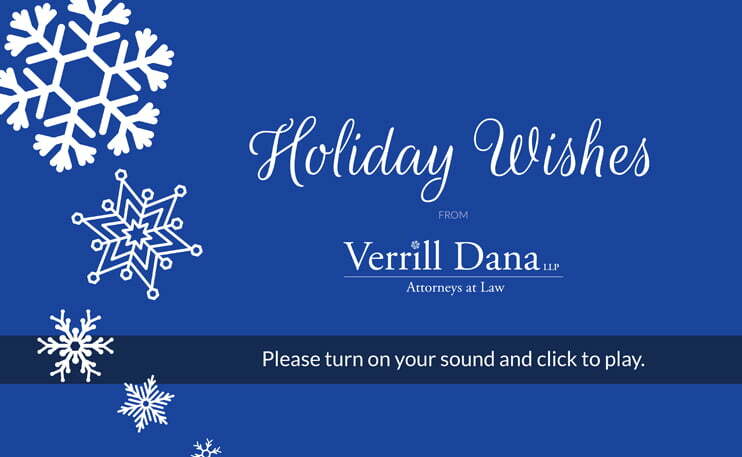 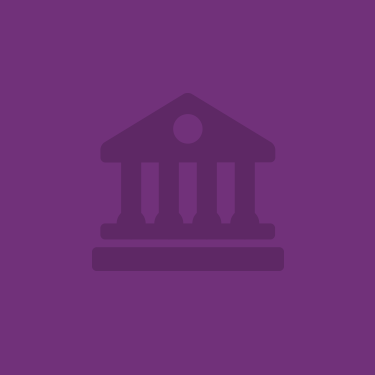 Verrill Dana is a full-service law firm with more than 130 attorneys and a growing number of service areas. 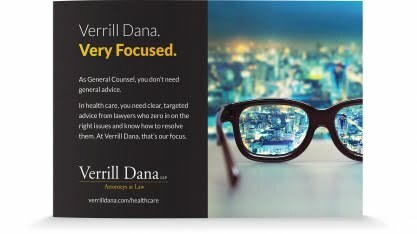 The firm has one of the most experienced health care teams in New England. 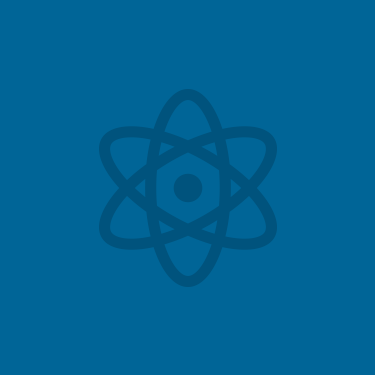 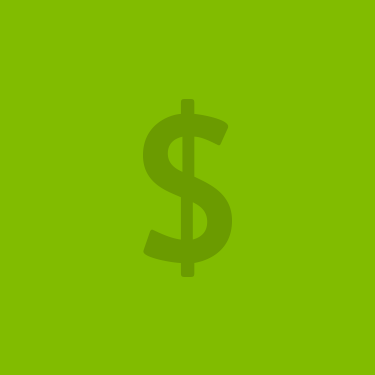 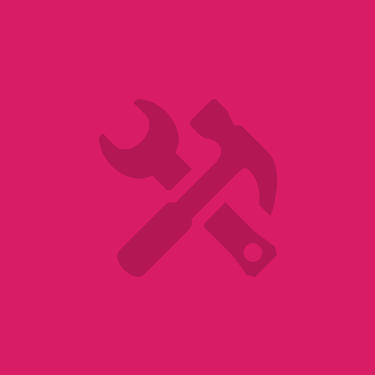 Well known regionally, we created targeted ads to promote their capabilities more widely. 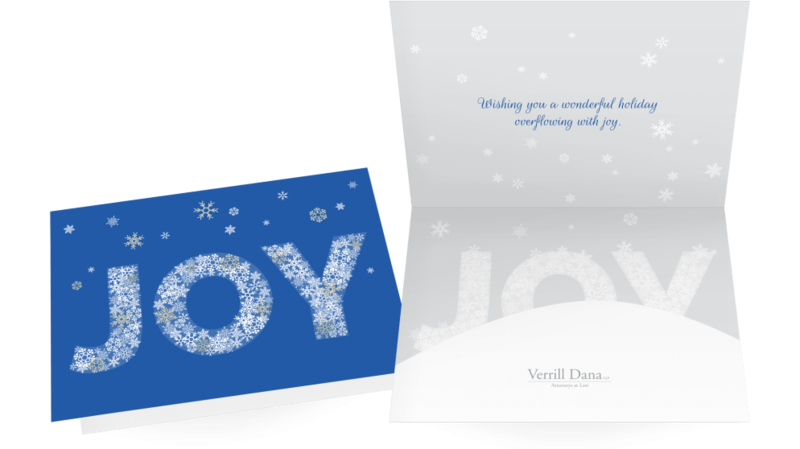 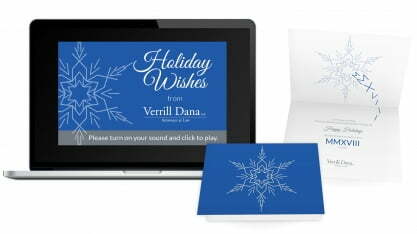 Additionally, sets of coordinating printed and animated holiday cards were created that use an illustrative snowflake theme in keeping with the firm’s primarily New England audience.